When it comes to keeping your windows clean, Lethbridge is a perfect storm of problematic details. This Alberta town is known to be among the driest towns in Canada. This overall dryness, however does not mean that humidity is not a factor for Lethbridge residents. Early mornings and over nights, humidity jumps to between 70-80%. 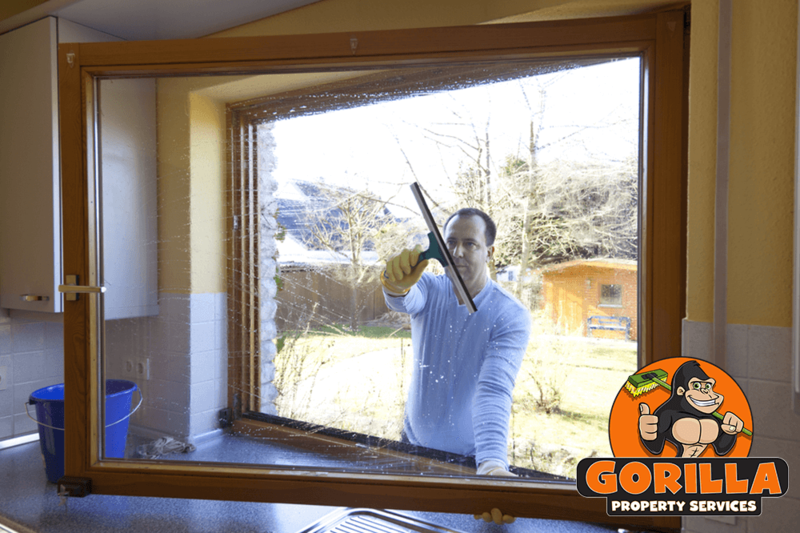 Dryness, humidity, and fast-moving winds all contribute to the spread and settling of dust, dirt and debris along the surface of your windows. Limiting the amount of surface debris across your windows contributes to the life span of materials as well as the visual appeal of your space. Our Lethbridge window cleaning makes sure to keep your windows clean, sparkling and healthy. The key to a bright and welcoming home or workspace, is natural lighting. Clean and bright windows allow more light to pass through, limiting the amount of artificial lights that you need indoors. The condition of your windows also affects the heating around your property. Deteriorating materials around sills and frames can allow hot air to come inside during the summer and cold air drafts in winter. This can make for an uncomfortable climate for your customers, clients, family and friends. 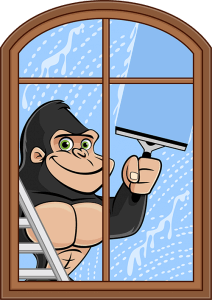 Instead of living in discomfort and paying extra money to level out your space, call in a Gorilla for your Lethbridge window cleaning. Instead of taking our chances with basic cleaning practices, our Gorillas have stepped up our practices with eco-friendly cleaning solutions, rubber squeegees and water-fed poles. These specialty tools allow our Gorillas to reach windows up to four storeys while clearing out every corner and angle, leaving nowhere for dirt to hide.